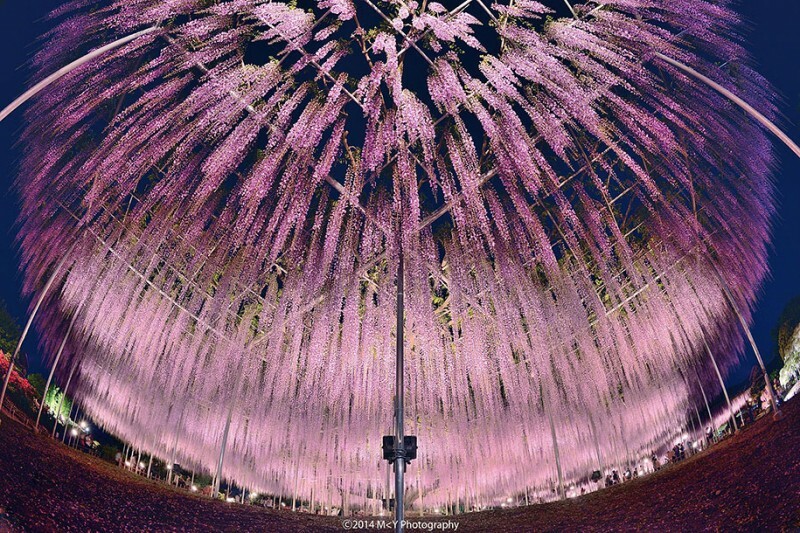 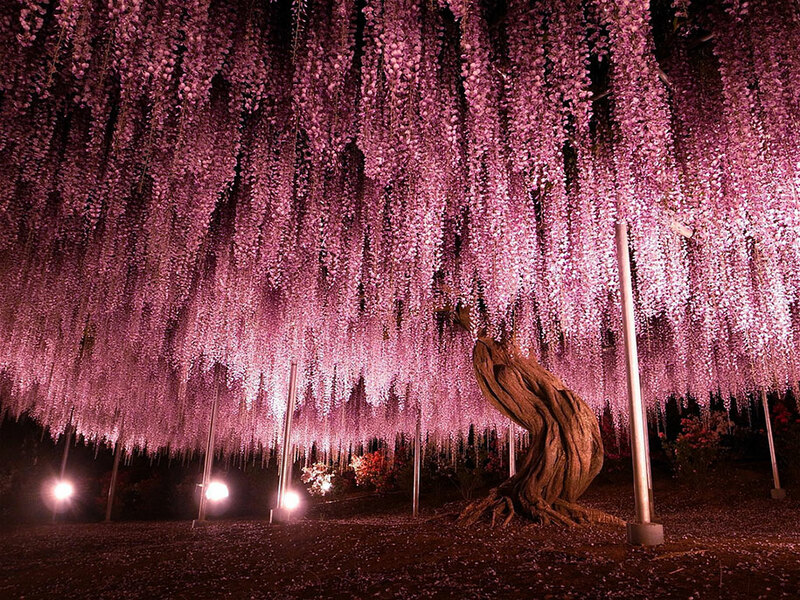 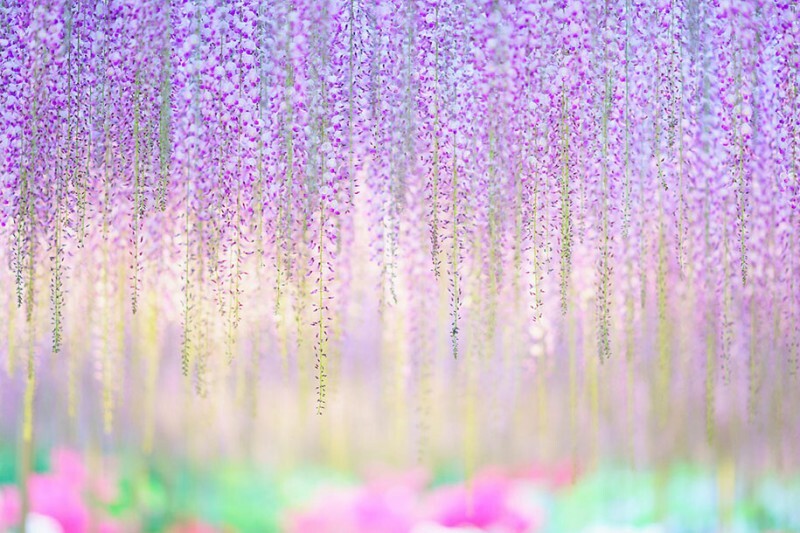 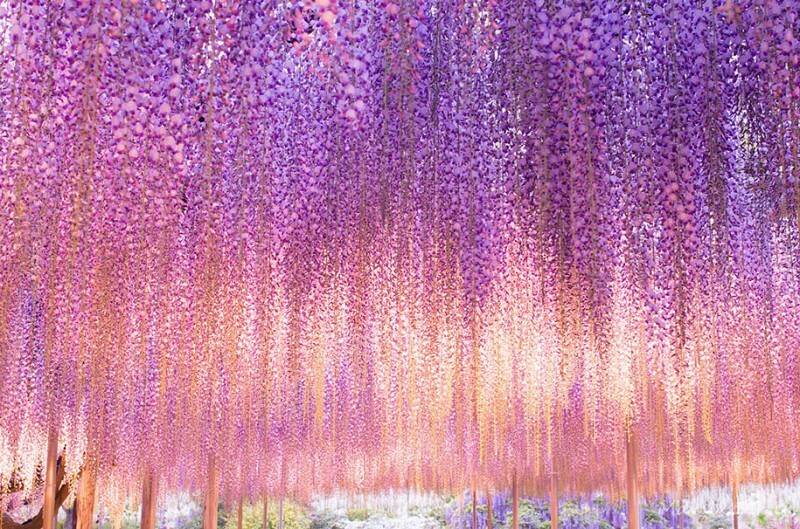 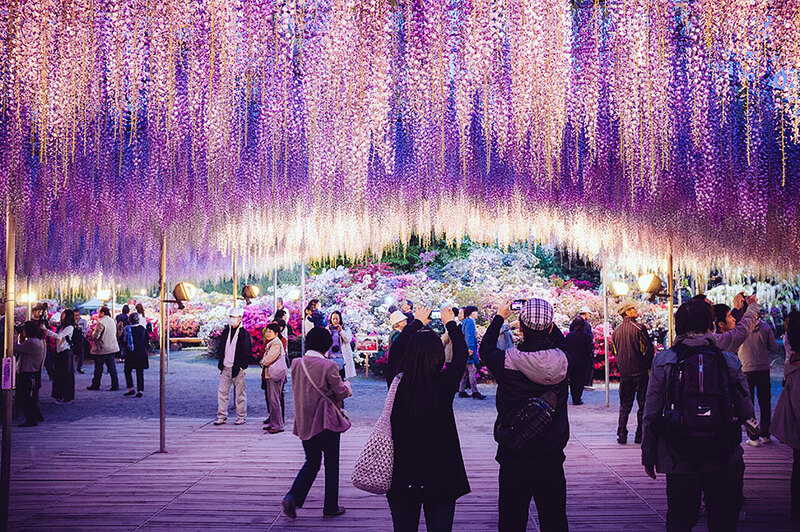 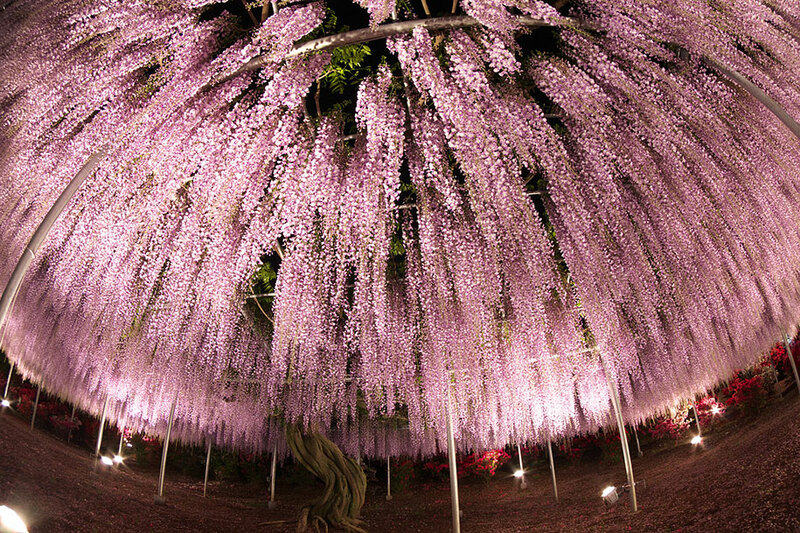 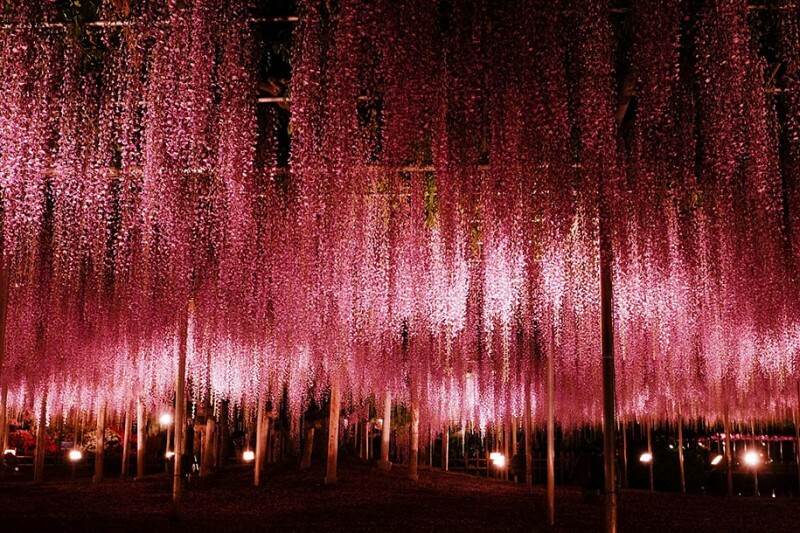 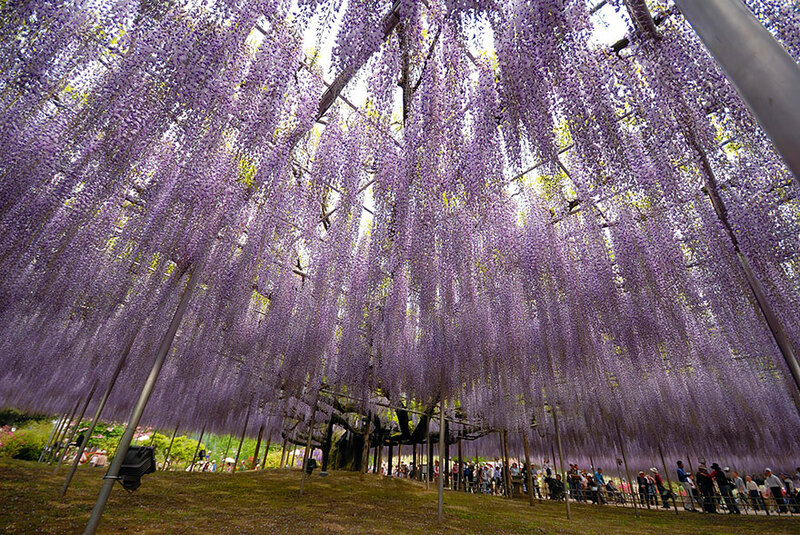 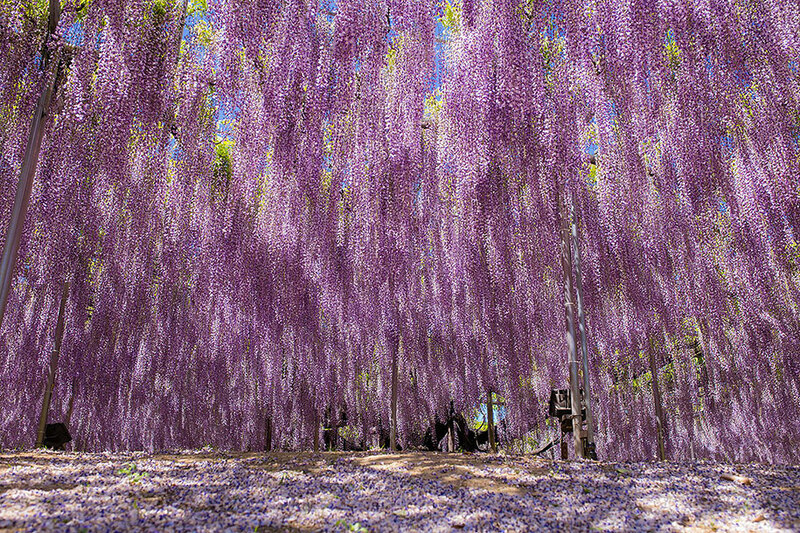 This is positive that everyone will be impressed when they see this 144-year-old wisteria (wistaria or wysteria) in Ashikaga Flower Park, Japan, covering 1,990 square meters and raining down pink and purple bloom like magical canopy, which is also the largest wisteria plant in Japan. 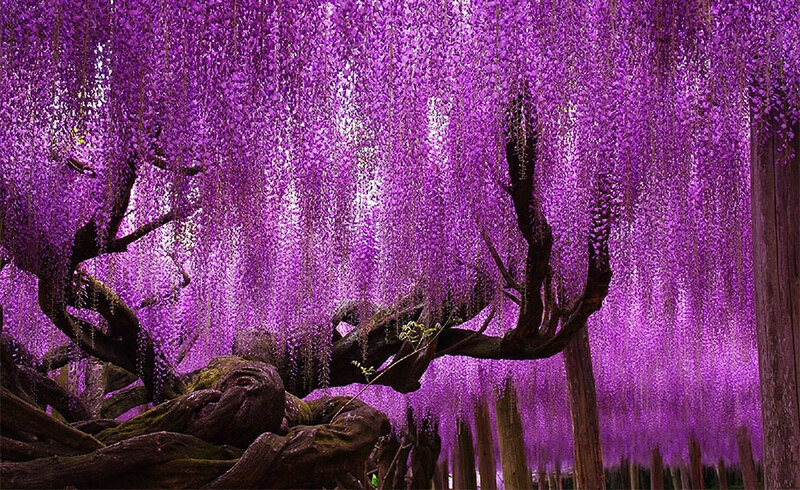 The age of this stunning-looking vine can date back to 1870, of which the branches are now supported by steel structures. 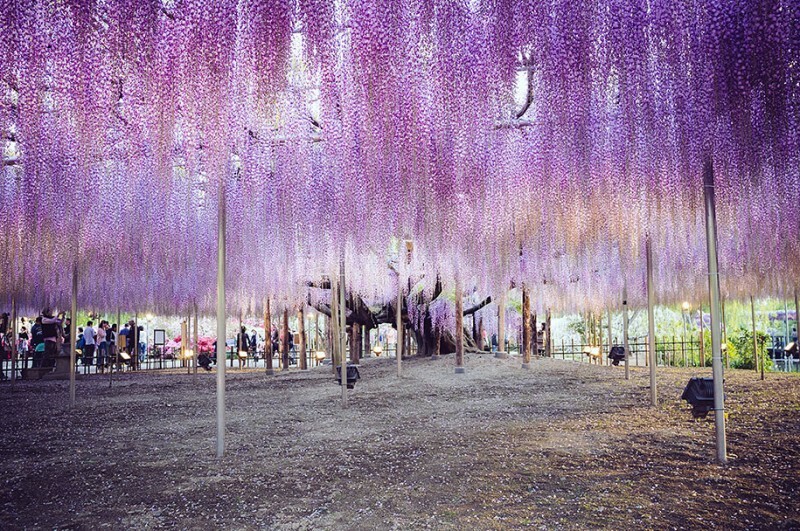 The world’s largest wisteria in Sierra Madre, California covers as many as 4,000 square meters.